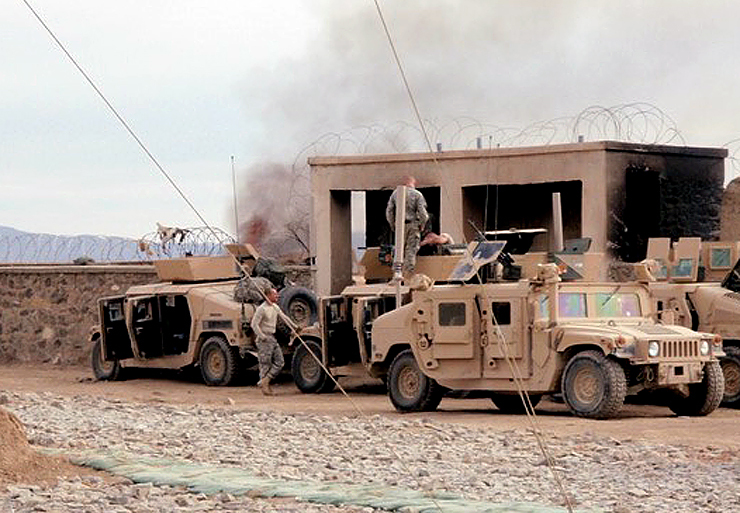 VetsHQ has nearly 300 sites worldwide on its list of open burn pits at military installations or operations. 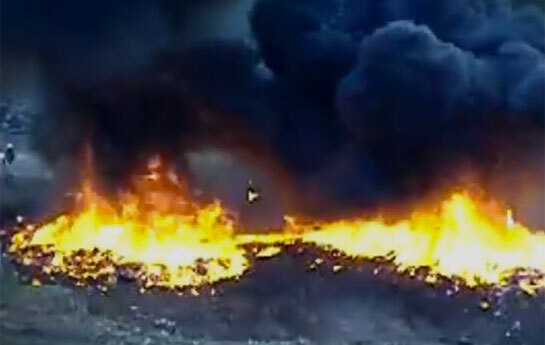 As part of the litigation against Houston-based defense contractor KBR, Inc. — which operated burn pits as part of its contract to supply water and dispose of waste — many site locations have been alleged as operating burn pits. 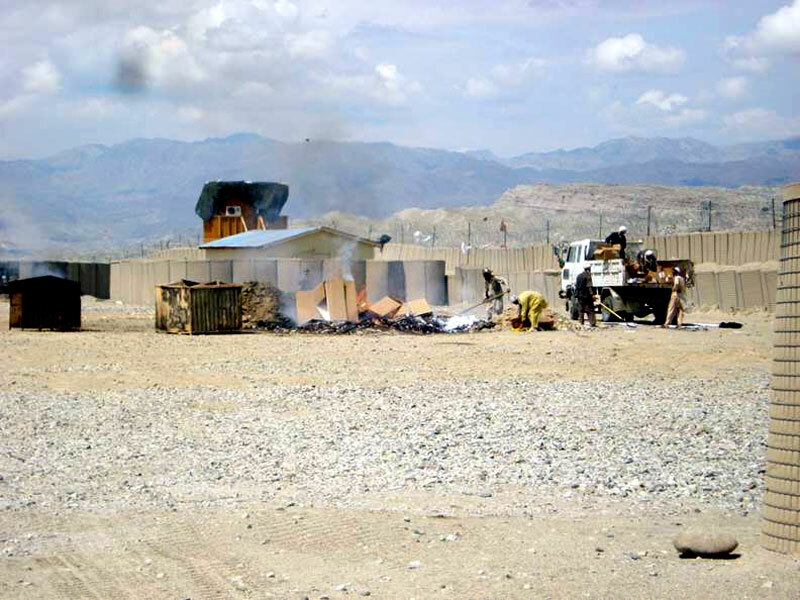 Veterans have also contacted VetsHQ with personal active duty experience serving at installations that operated burn pits. If you are aware of other burn pit locations not on the list, please contact VetsHQ here. 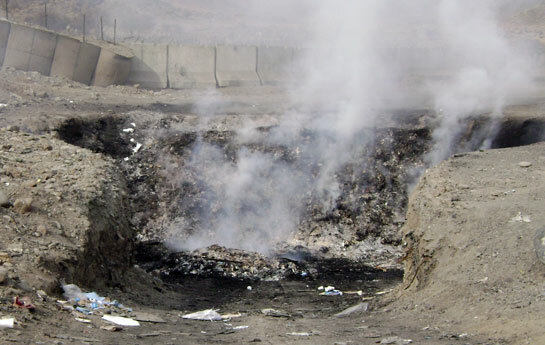 If you have a burn pit photo or video, we can link it to the location.